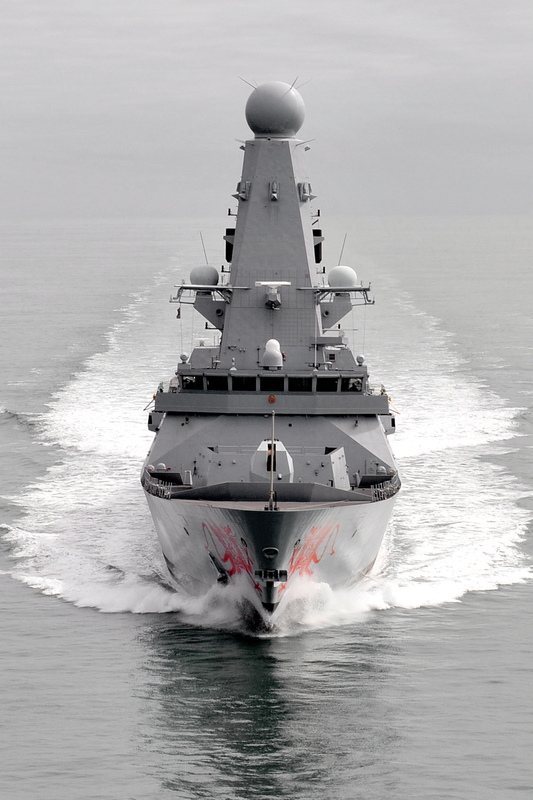 Our Engineering Design expertise enables us to deliver independent complex engineering design capabilities for UK and international defense customers. 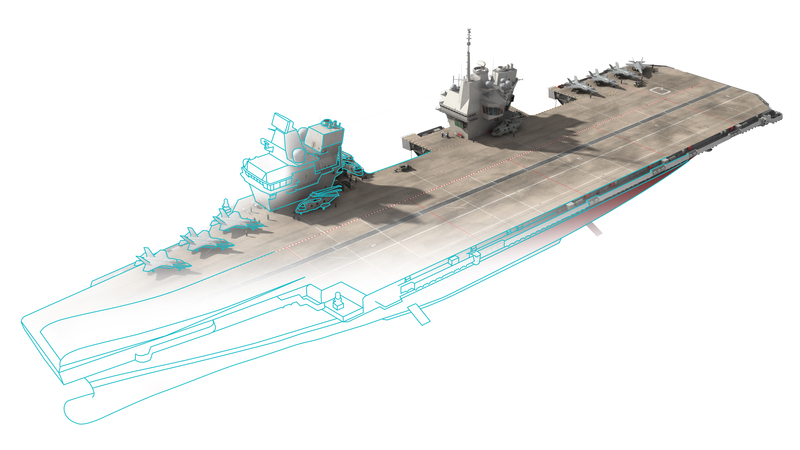 In the early phases of the project lifecycle we have a portfolio of naval platform concept designs which we can develop to meet your needs. During detailed design and manufacture we can support design assurance. During the in-service phase we can provide design change services and provide the expertise needed to ensure that design intent is maintained through life. BMT's multi-disciplined approach and expert teams allow us to design solutions which focus on enterprise, infrastructure, build-ability and through-life support factors, ranging from multiple platform concepts right down to system or equipment design change solutions. We understand that technical assurance reduces the risk of re-work and delays which is why technical assurance is central to our methodology. As a result, our solutions provide a clear outline of capability, affordability and project requirement decisions. We constantly challenge the design capability within our multi-disciplinary project teams, focusing on innovation and the application of new technologies, BMT InSpira® co-ordinates R&D efforts towards new and emerging markets. Explore these in our design portfolio. BMT's Aegir family of naval task force support ships has revolutionised replenishment at sea. It offers a highly capable, flexible and environmentally conscious platform, that ensures low cost and low risk acquisition for navies globally. Platform design for BMT's Caimen 200, a Fast Landing Craft capable of transporting 200 tonnes at 16+ knots. 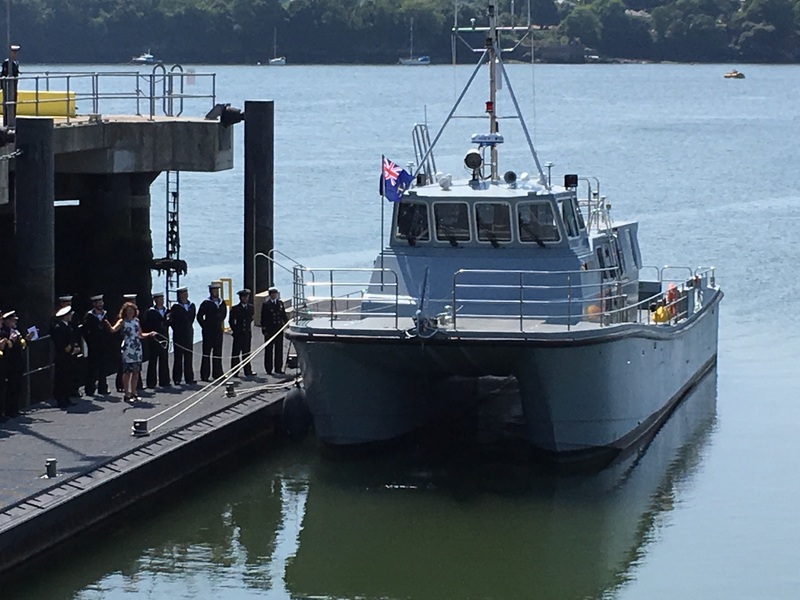 Platform design advice for the Canadian Department of National Defense on its Joint Support Ships. 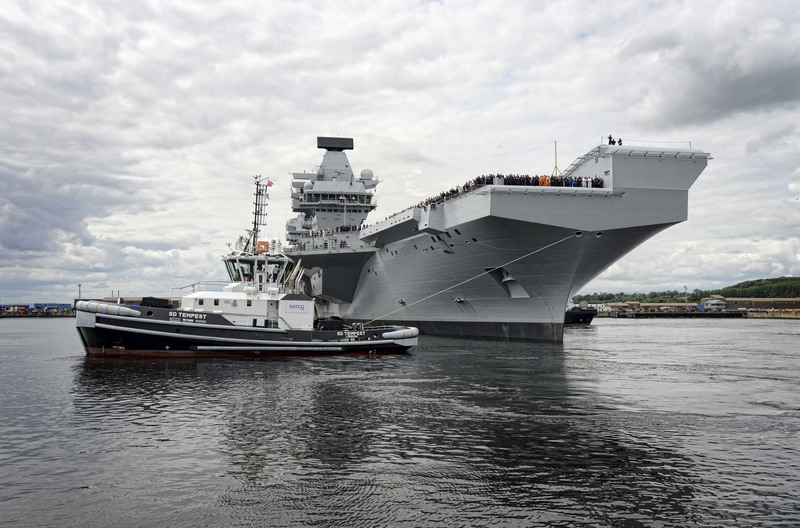 Platform design, engineering, simulation and extensive support for the UK’s Queen Elizabeth Class Carriers. Concept design, systems engineering and other support on the Royal Navy’s Type 42 destroyer replacement programmes- future frigate, common generation frigate (CNGF) and Project Horizon. 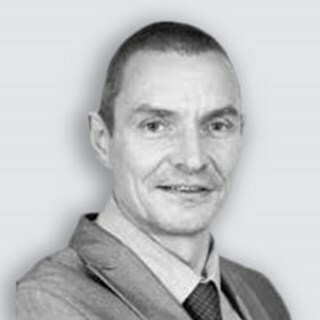 The essential experience gained by BMT's multi-disciplined teams through concept and whole ship design work means that we are ideally placed to conduct design assurance activities, to support in maintenance of design intent through life and to develop system or equipment design change solutions. We are able to provide independent engineering design services to both client and supplier organisations. Is the platform safe or not? The importance safety is recognized by all but the sheer complexity of a platform, the number of stakeholders involved and complex regulatory regimes and underpinning processes can all undermine your confidence in the safety of a platform design or a design change to a platform. BMT has experience of developing and applying safety management approaches under a range of safety regulation, policy and guidance, across high-hazard domains. Our approach to safety management follows the Health and Safety Executive (HSE)-recommended four stage cycle (Plan, Do, Check, Act) and combines this with best practice built from our pan-domain experience. Our technical expertise is founded upon in-depth knowledge and capability in safety and environmental regulation and management systems. We can ensure to the client a cost effective and pragmatic, compliance to regulations, standards and legislation. In-service support activities are often not considered adequately during the design phase which results in the cost and duration of support activities being driven upwards. Our design teams have a wide range of experience across the lifecycle of a platform and are able to consider support activities as the design is developed. Thus the design is optimized to enable support activities. Maintaining design intent through life is a challenge and the importance is often lost in the pressures of delivering during the in-service phase. This can have serious safety implications as well as driving in-efficiencies in delivery of in-service availability, driving up in-service support costs. We have a full range of capabilities for provision of post-design services, ranging from development of in-service support solutions to provision of those services, including provision of design changes, authoring of technical documentation and provision of configuration management services.